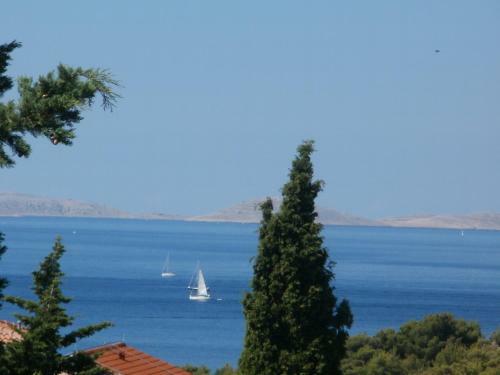 Situated in tranquil countryside on the Island of Murter, Apartments Lavandis provides self-catering accommodation. A pebbly beach is 350 metres away from the property. Apartments here come with a TV and ironing amenities. A patio or an outdoors terrace are at the guests' disposal at Lavandis Apartments. 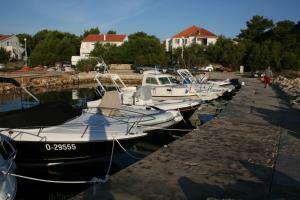 The centre of the town of Murter, with its coastal promenade and café clubs, is 1 kilometers away from the apartments. Betina ( ~ 1.1 km ): 102+ apartments. Jezera ( ~ 4.6 km ): 175+ apartments. Beach Cigrada, Murter ~ 0,5 km from Apartments Lavandis Sandy beach: ideal for families, recommended for young people, with restaurant, with caffe bar. Excellent choice of watersports. Beach Zdrace, Betina ~ 1,3 km from Apartments Lavandis Gravel beach: ideal for families, recommended for young people, equipped with showers. Excellent choice of watersports. 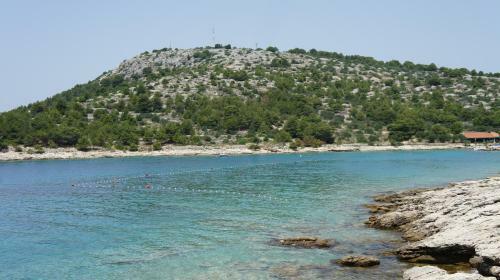 Beach Slanica, island Murter ~ 1,3 km from Apartments Lavandis Sandy beach: ideal for families, recommended for young people, with restaurant, with caffe bar, equipped with showers. Excellent choice of watersports. Beach Luke, Murter ~ 1,4 km from Apartments Lavandis Concrete beach: ideal for families, recommended for young people, with restaurant, with caffe bar, equipped with showers. Excellent choice of watersports. 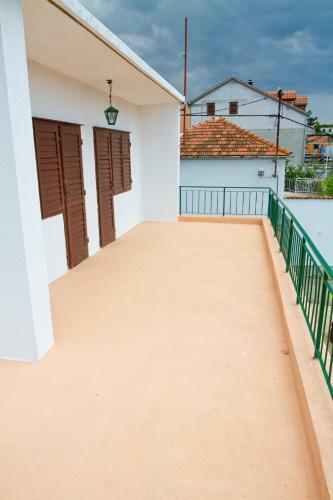 Beach Plitka Vala, Betina ~ 1,6 km from Apartments Lavandis Sandy beach: ideal for families, with restaurant, with caffe bar, equipped with showers. Excellent choice of watersports.